DALLAS, Jul 10, 2012/ — Neiman Marcus, luxury purveyor and known for its inimitable luxe Christmas Book and Target, trendy retailer known for making designer names affordable have joined forces to bring together a limited-edition holiday collection from 24 of America’s most talented designers. 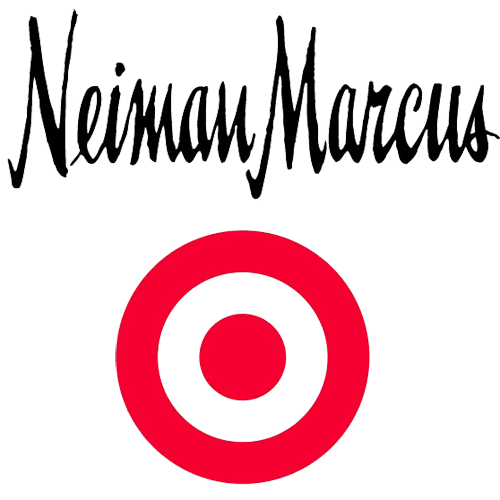 Beginning Dec. 1, just in time for the busy holiday shopping season, the collection will be available at all Target and Neiman Marcus stores, as well as online at Target.com and NeimanMarcus.com. The Target + Neiman Marcus Holiday Collection includes an eclectic and diverse mix of more than 50 limited-edition gifting products. The collection ranges from $7.99 to $499.99, with most items less than $60. For decades, Target and Neiman Marcus have shared a commitment to incredible design and innovative retail experiences. By partnering together, the retailers are harnessing the power of both their beloved brands to offer shoppers a truly unforgettable holiday collection. To celebrate the unprecedented partnership, Target and Neiman Marcus are donating a total of $1 million to the Council of Fashion Designers of America (CFDA). The donation underscores the retailers’ long-standing commitment to fostering design talent and recognizes the 24 designers, all of whom are members of the CFDA.